Kids tearing open packs of 1969 Topps found odd deckle edge cards inserted. 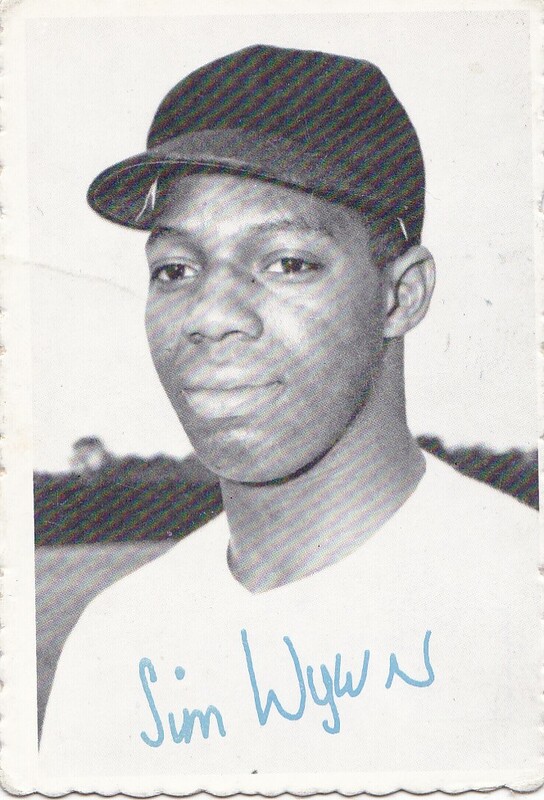 The odd border, the black and white photos, the unusual colored facsimile autographs. It's easy to see why the set didn't continue on (until another aborted set in 1974) but it is these sort of sets that attract my attention as a collector. 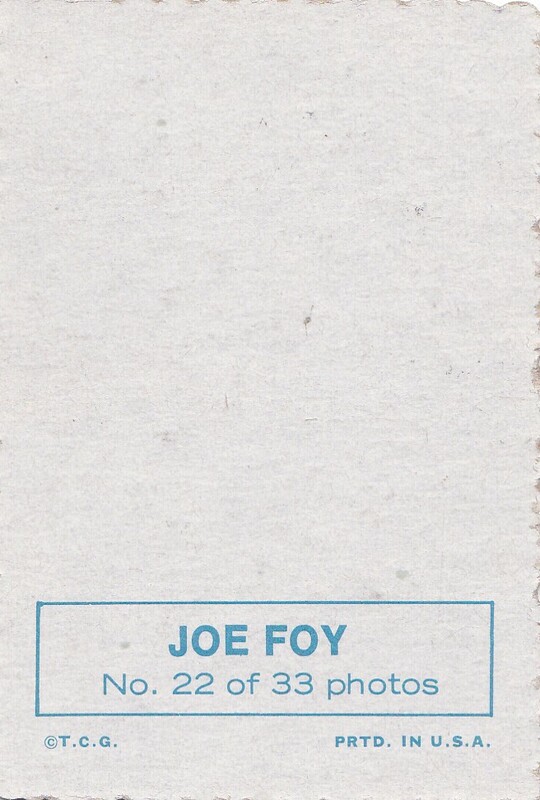 Those collectors opening the many series of the '69 set found an oddity in the checklist too as Joe Foy and Rusty Staub shared card No. 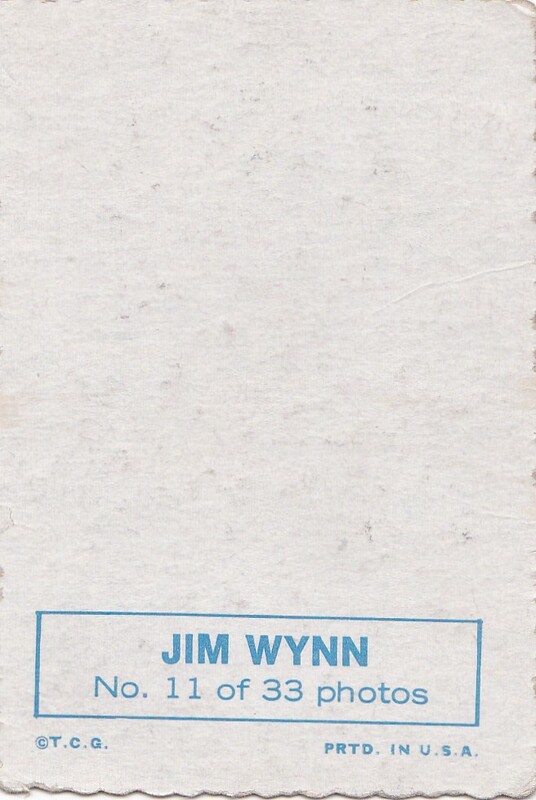 22 and Jim Wynn and Hoyt Wilhelm shared card No. 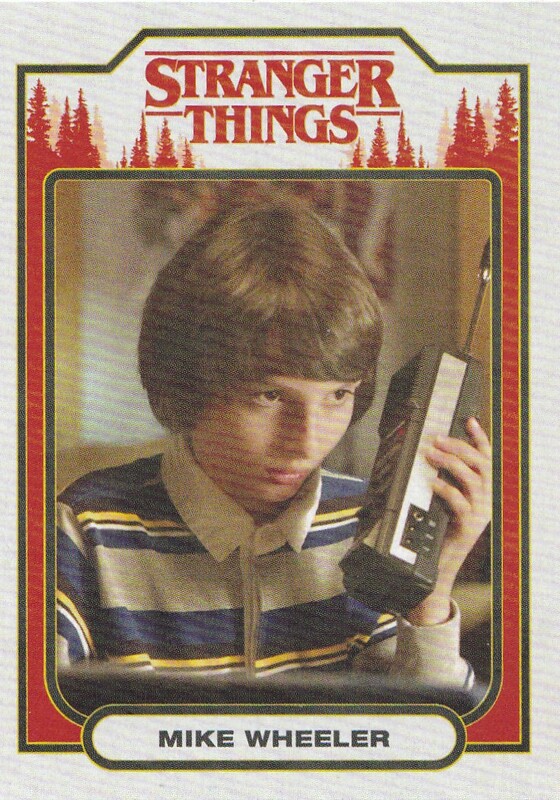 11, making 35 cards in the set instead of the stated 33 found on the back of the cards. 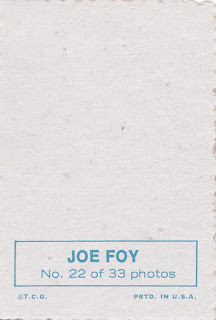 The Foy and Wynn cards proved to be much more rare than the Staub and Wilhelm cards and so of course those there also the final hurdle in my work towards finishing the set. 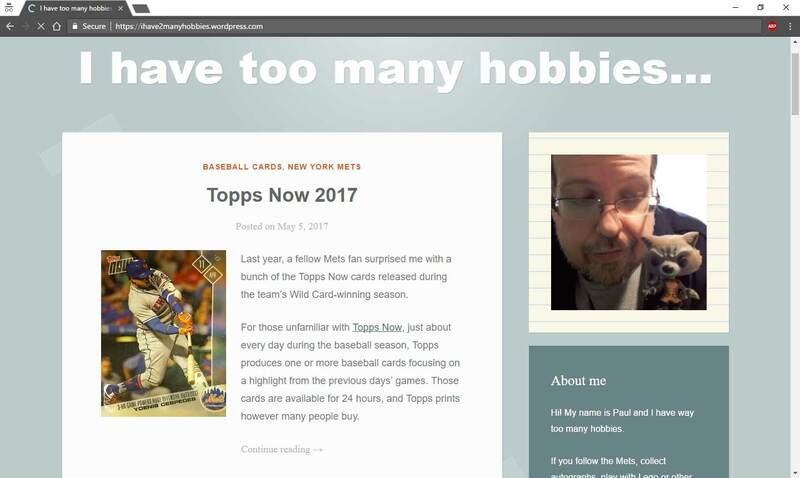 But an eBay seller recently posted both cards in a combined auction for a price that I typically find for a single card and I moved quickly. 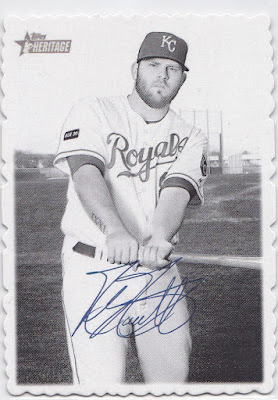 So with these two cards in hand, I can sit back and enjoy the joyous feeling of another completed set. Thanks to my Dad too, who gifted me the Rose, Mays and Clemente for Christmas a few months ago. 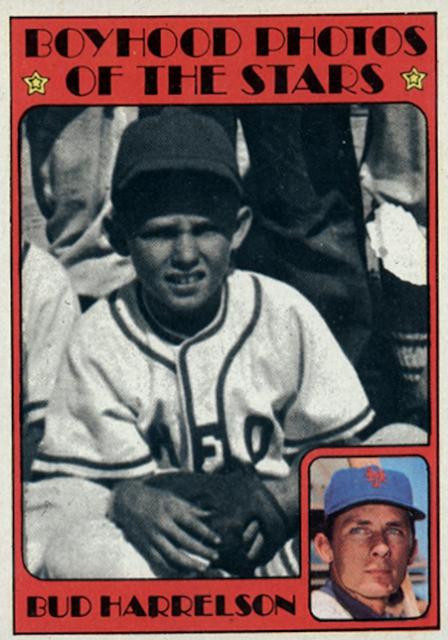 The 1955 Topps Doubleheaders set is an easy one to overlook. 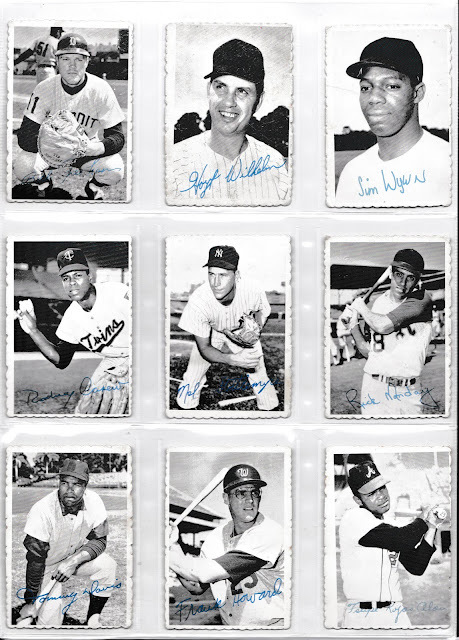 As one of Topps first non-flagship experiments it is largely overshadowed by the main set. 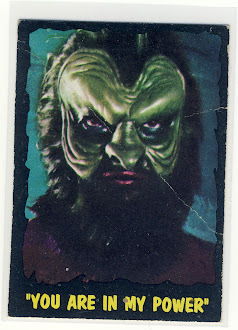 The set population is very small and frankly there aren't a lot of examples to collect. 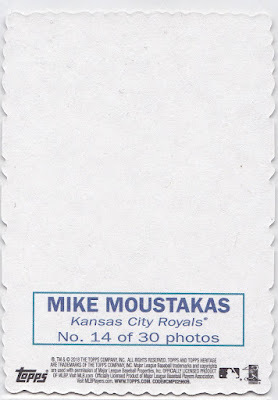 It just isn't a set you often stumble upon at a card show or garage sale. 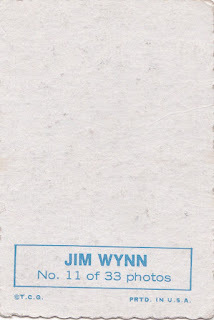 The very nature of the cards -- collectors get two card in one by folding over the top part of the card -- which if you did that five or 10 times, your card is basically destroyed. Pristine examples of the most valuable cards in the set (including Ted Williams, Jackie Robinson and Hank Aaron) are worth many thousands and so I have no delusions about tracking down those cards. But I enjoy the tall illustrated cards and so this list is just to keep a record of what I've been able to find so far. 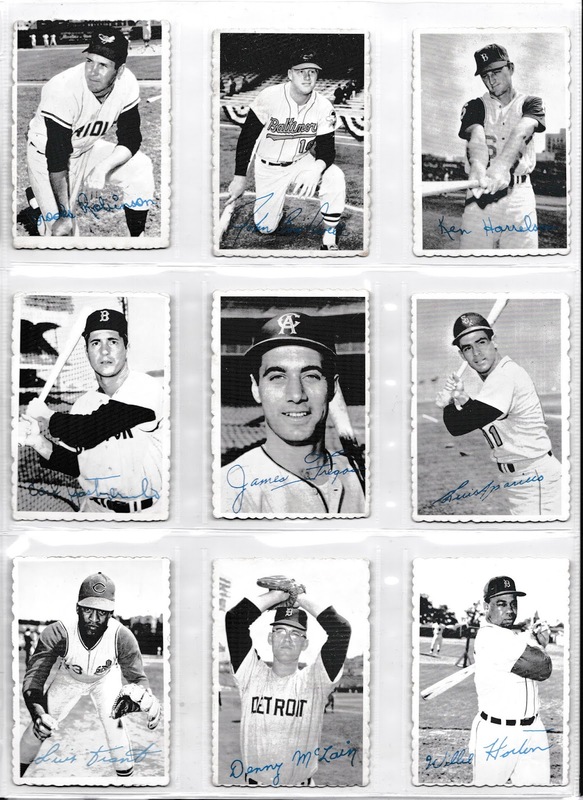 UPDATE: Just after I posted this I was reminded that there were also deckle edge cards in the 2018 Heritage Minor League set which I have added at the bottom. 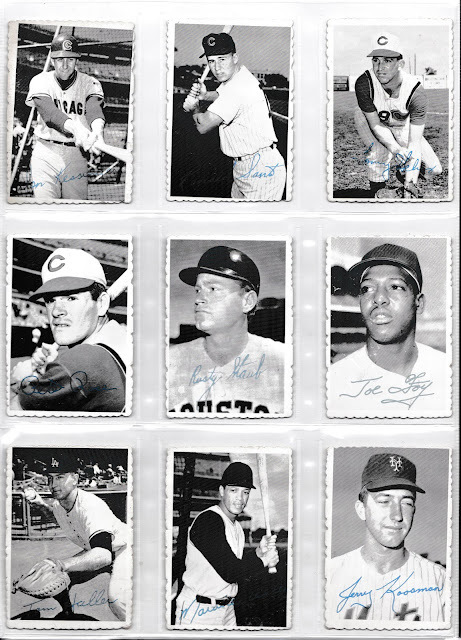 The 2018 Topps Heritage set paid tribute to the famous 1969 Topps Deckle Edge set that arrived for one season and then would appear again in 1974. 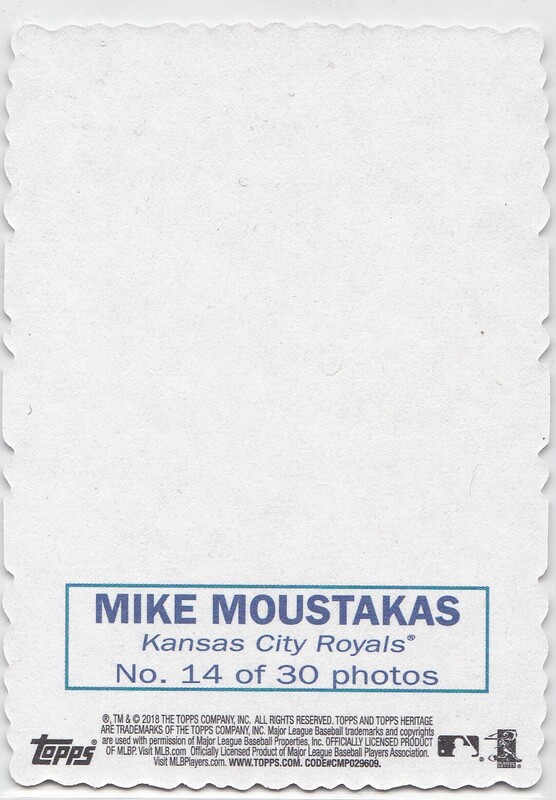 Regular sized insert cards can be found in the regular set as well as the Heritage High Number set this gives Deckle-Heads 60 total cards to track down. 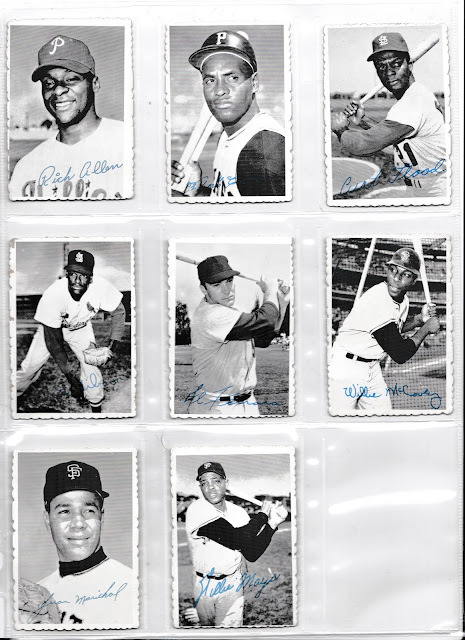 I'm currently two cards short of the 1969 set (the two variations) and someday I imagine I will get around to 1974 as well. The standard version features black and white cards and the short-print variations have color photos. 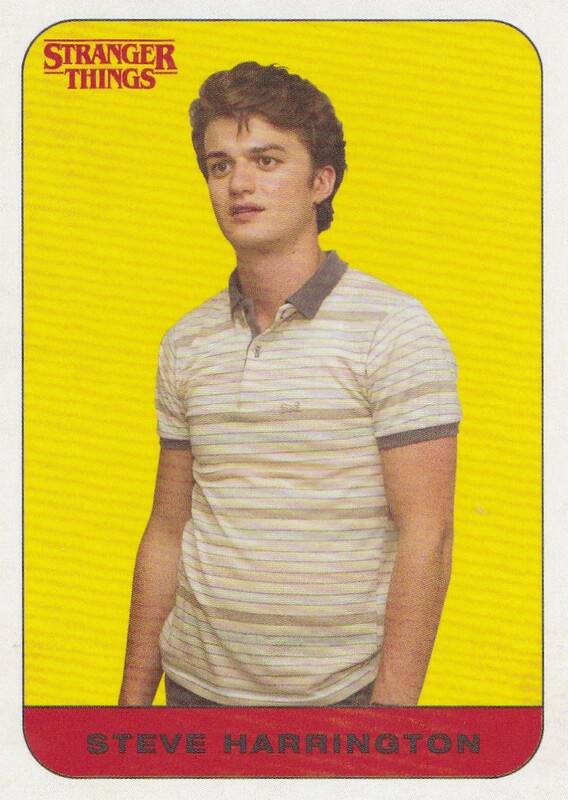 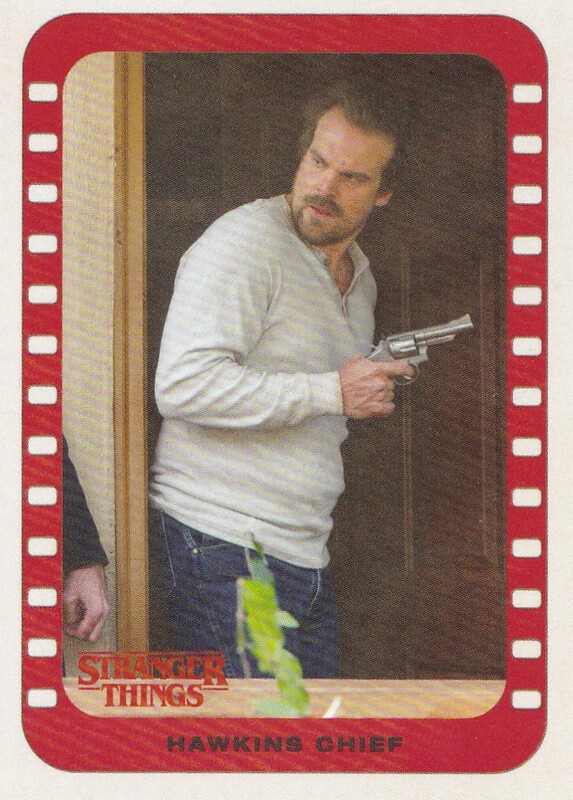 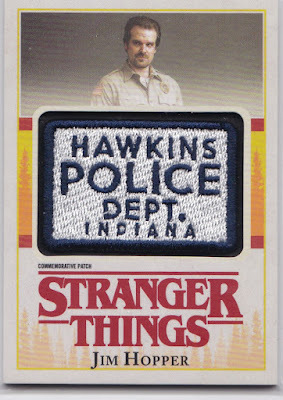 The Topps Stranger Things set for Season 1 really filled the void for me this year waiting for the 2019 products to finally arrive. At first I was a little concerned about never even seeing the product in the wild because if you are able to land an autograph from the set you can receive a huge return on investment but I've been lucky in finding some blasters at Walmart. 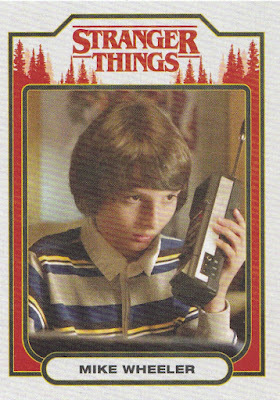 I'm mainly looking for the inserts stickers, character and scene cards. 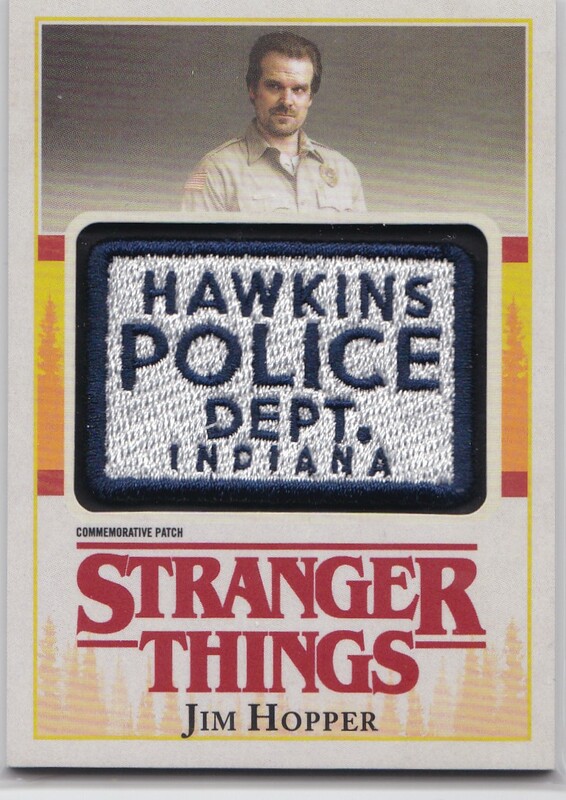 I'm also going for the patch replica cards that came one-per-blaster. 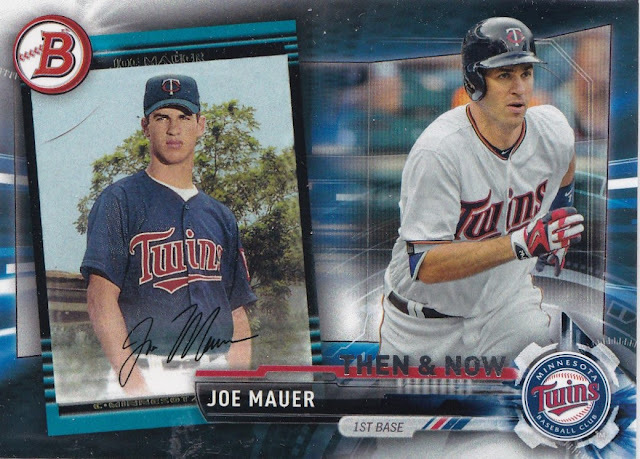 Flipping through some Twins today and I was reminded that Topps was ahead of the game on the 10-Year Challenge. 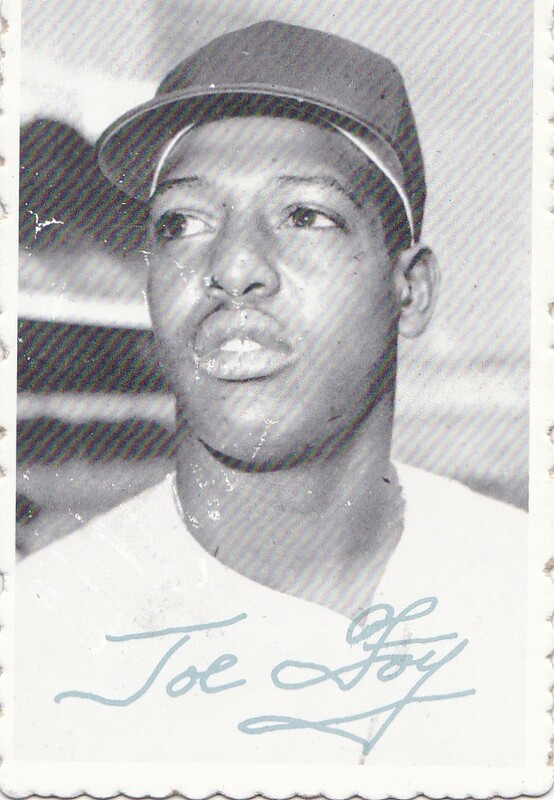 But then Topps has been in the flashback game since 1972 Topps with its "Boyhood Photos of the Stars"subset that included Tom Seaver, Joe Torre, Sal Bando and Willie Stargell. 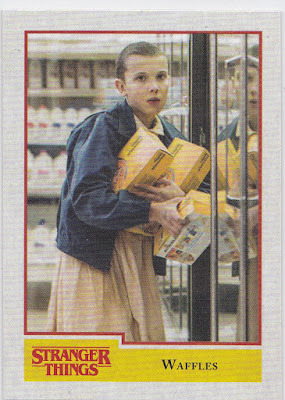 The cards were first included in Series 3 and then again in Series 4 but weren't found in Series 5 and 6. These cards were never my particular favorites but they might have been had they evened out the photo sizes like they did in the Mauer card.